Peggyz Place: Crazy Sales! 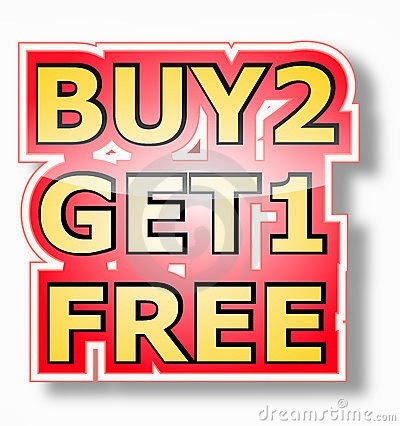 Buy 2 get 1 FREE!!! Crazy Sales! Buy 2 get 1 FREE!!! Check out the CRAZY SALES happening at our retail store. Come and take advantage of this opportunity, sales is on ALL items. Women's dresses, tops, shoes, handbags, jewellery , leggings , jeans and lots more. Clothing sizes 8-20, shoes 37-42.